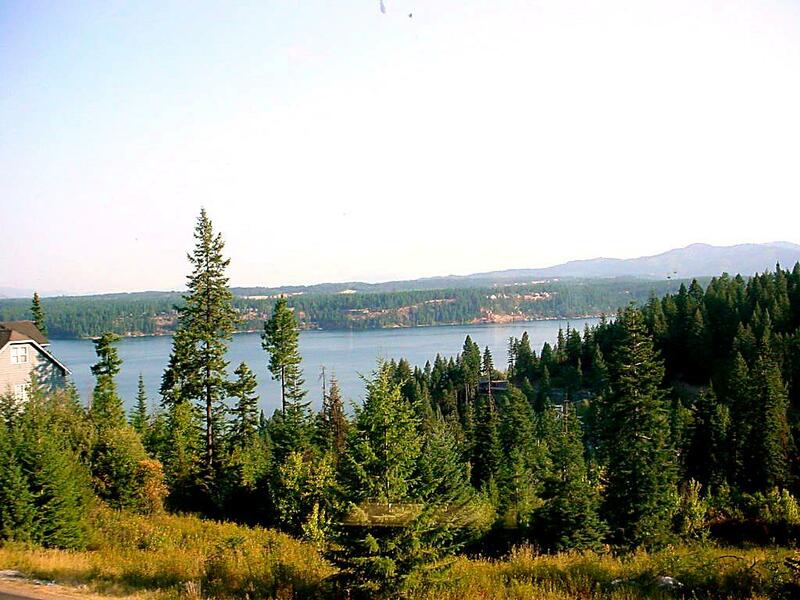 Fabulous Hayden Lake Views! One of the last prime building lots available on Upper Lookout Drive! All utilities available including electricity, natural gas, Spectrum cable TV & HS internet, N. Kootenai water & H. L. Rec. sewer. Large (.44 acres) with easy access from both sides of the lot!